NWPII publishes journals and books from authors around the world. The covered subjects include Medicine and Biomedical Sciences, Chemistry and Chemical Engineering, Biology, Education, Business and Finance, Energy, Environment, etc. You are cordially invited to browse our website for any subjects of particular interest to you. 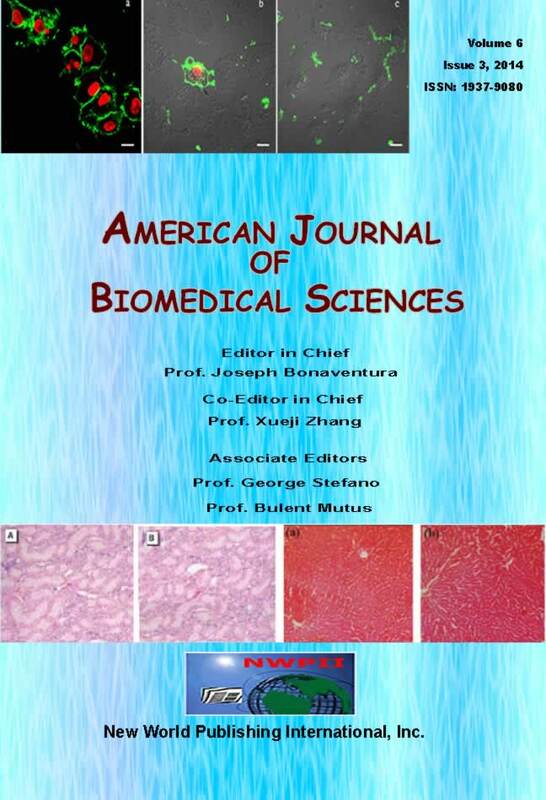 Please click on the graphics on left to see our "Featured Journal": American Journal of BioMedical Sciences (AJBMS). As a Featured Journal, every article in the current issue may be accessed online FREE of charge, giving visitors the opportunity to get acquainted with the kind of coverage and biomedical information it has to offer. We are determined to deliver world-class information and innovative tools to researchers, students, educators and professionals worldwide, we help them increase their productivity and effectiveness. We will make substantial investments that serve the needs of the global science and health communities. © American Journal of Biomedical Sciences 2007-2019. All Rights Reserved.